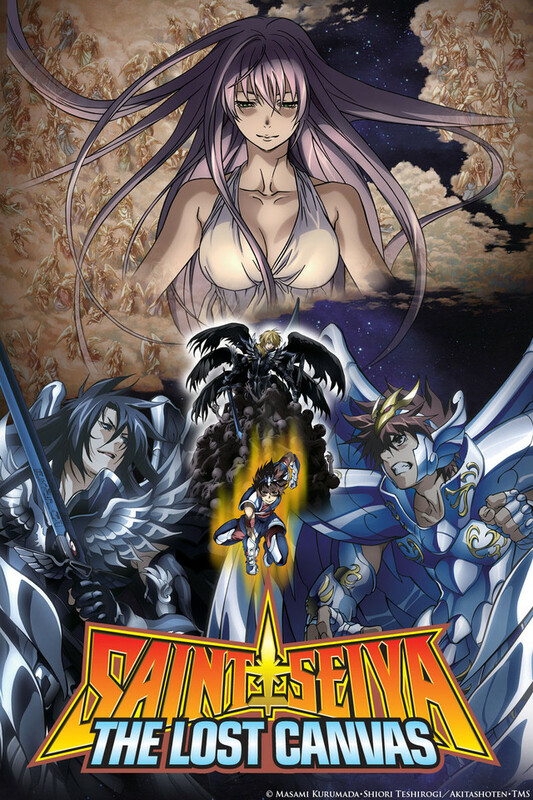 I am a fan of the original Saint Seiya, and I love this "prequel", maybe even more, as it uses what was so great in the first serie (the mix of mythology, great fights, design of the characters ...) but also add some more complicated stories, more deep characters and many new elements that makes it different enought so that you don't fell like watching the same anime, but brings the nostalgy!! The only minor points is that the anime is sometimes a little bit slow. As a new fan, I started watching this anime only recently. However, I am watching both this series and the original and it is a very interesting contrast. The action and adventure of the original series does not seem as pronounced in this 'prequel', but the story arc for the characters makes up for it. The original series had all of the action and fighting that we've have come to know and love from other wonderful animes of its time; this is a refreshing take on the plot that does not detract from it's original what-so-ever. The characters in this storyline seem much weaker than the characters of the original story; however they feel more human in the sense that we as the audience can truly appreciate their struggle of the responsibilities they have and the cruel sense that they are still human and still vulnerable to mistakes and mortality. The betrayal of Alone is more heart-wrenching because Tenma's reaction is so utterly human; but at the same time Alone's back story and former innocence can make the audience hope that he will be saved and the kind and gentle Alone can come back. Well, I'll just recommend you this.. Don't lose time reading this. Start watching it. It's awesome. Wll since I have to write a longer review to submit it, I'll say a couple things, Saint Saiya: Lost Canvas is a prequel to Saint Seiya. I watched the first one when I was little, I loved it. Now I started this one and it's just amazing, everything about it is awesome. The opening fits perfectly, and it has so much feeling, it's really an awesome series. So if I were you, I would start watching it NOW! The story line was a little slow, then took a turn for the better...then kind of dragged on, and on, and on...side battles, and side battles. The battles themselves were pretty awesome though. The other thing that kind of bothered me was the over dramatic dialog. Besides that it was awesome...i'll probably watch it again sometime.